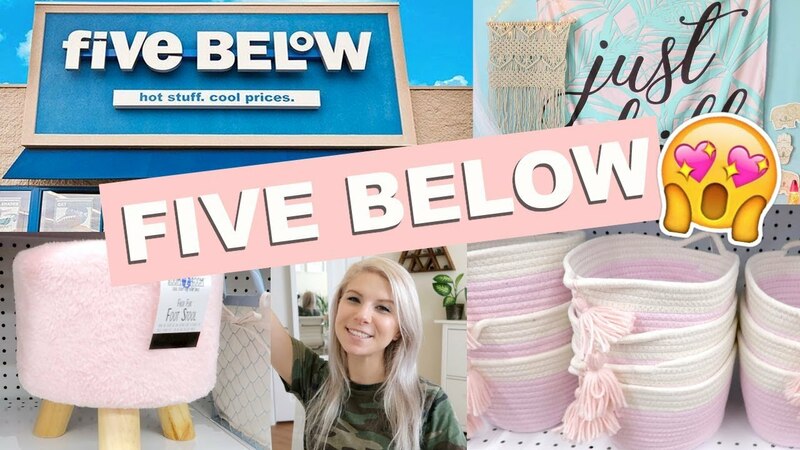 Come shop with me at a brand new Five Below store! Guys, Five Below has been stepping up their GAME! I couldn’t believe all the cool stuff they have now! Perfect for dorms, apartments, kid and teen rooms!